Whether it’s a broken air conditioner, a failed heating system or even a much-needed HVAC system replacement, Atlas Heating & Cooling can help repair and maintain those crucial elements to ensure that you’re comfortable at home. Having been in the business for over a decade and with close to two decades worth of experience in the HVAC industry, we’re confident that we can provide a comprehensive repair, maintenance and replacement service for your HVAC system and more. Not only will we aim to help you repair your heating and cooling in Macomb Township, but we’ll also ensure that we let you know of any potential future issues that could result in needing a repair. We’re always transparent with our findings and will never withhold information from you. We also believe in always offering our customers choice with what they want to achieve in their home. Be it a completely new HVAC installation or just regular maintenance of their air conditioning and heating system, simply give us a call and we’d be more than happy to help. 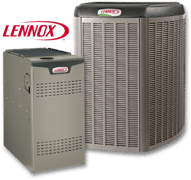 Why Choose Atlas Heating & Cooling for Macomb Twp? We’ve been offering our specialist heating and cooling services to Macomb Township and the surrounding areas for well over a decade and we always strive to improve our services. We offer some of the industry’s most experienced and trustworthy operatives that are both punctual and respectful of you and your property, and we make sure that they’re well-trained and confident in their ability before we dispatch them to your property. They’ll perform a complete diagnosis of your property to ensure they can find the root cause of the issue, and then they’ll explain it to you with full transparency. This is because we value honesty and creating a solid working relationship with our clients regardless if they’re commercial or residential customers. We also provide very honest and affordable pricing. 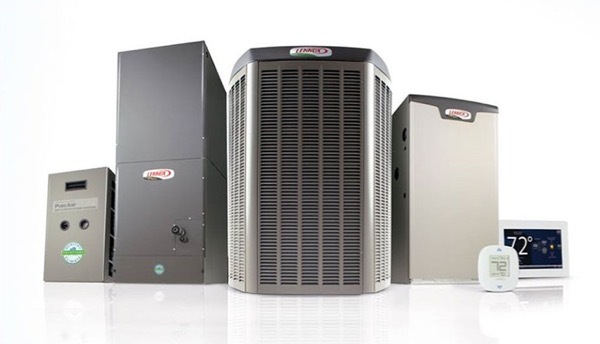 We believe that everyone should have access to affordable furnace contractors and air conditioning contractors in order to fix their heating or cooling systems so that they’re comfortable in their own homes. Our personalized service puts a heavy emphasis on attention to detail and we always aim to meet your exact specifications. We value communication so that we can get the job done both efficiently and to the standards that you can expect from a specialist. Our heating and cooling contractors serve all of Oakland and Macomb County – Shelby Township, Macomb Township, Sterling Heights, Chesterfield, Clinton Township and beyond! We’re a reputable local HVAC contractor that has been in the industry for around 20 years. We pride ourselves on our commitment to our customers and we take every job with both full seriousness and confidentiality to give our customers extra peace of mind. So if you’d like to request a quote or speak to us about the options available in your specific situation, don’t be afraid to ask by getting in touch. Contact us today if you’d like to learn more about our services and explain to us as best you can what your problem is. On the same day, we’ll send out an operative to help you get your cooling or heating back up as soon as possible.